Looking for an alternative to your stethoscope? Those who are familiar with the Medelita can vouch for the fact that we have exceedingly high standards of quality for any product we sell on our website. Our search for the ideal stethoscope took us all the way to Germany, to a company steeped in history and precision-driven engineering. Founded in 1889, ERKA revolutionized blood pressure measurement with the development of the very first industrially-made blood pressure measurement device. 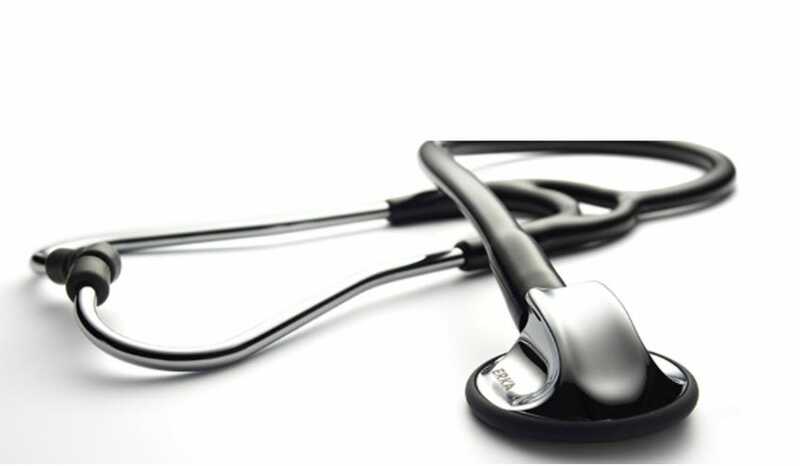 More recently, the German manufacturer has extended their expertise to the instrument that every doctor, nurse, PA, and caregiver keeps close to them at all times: the stethoscope. "We want to make it easier for our customers to take care of their patients by offering a product that would meet their needs and meet our high quality standards. We stumbled across ERKA and they immediately stood out to us because their commitment to the quality of their products matches our own. Our goal was to provide our customers with a superior alternative to their stethoscope, and ERKA is that." How does ERKA compare to Littmann models? Medelita will now be carrying three models of ERKA stethoscopes - Finesse2, Precise, and Sensitive - each of which is comparable to the Littmann models. ERKA stethoscopes are offered at a lower price point than their Littmann counterparts, despite the fact that they are technologically and aesthetically superior. Just as Medelita has revolutionized the world of medical scrubs and lab coats, ERKA has reset the standard for high-end stethoscopes. Every patient is different, therefore ERKA has built their line of stethoscopes to to support medical caretakers in almost any patient situation. As the exclusive distributor of ERKA stethoscopes in the U.S., Medelita is proud to offer a superior alternative in terms of ease of use, durability and functionality.